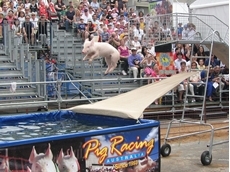 Australia’s largest annual event, The Sydney Royal Easter Show, celebrated its 190th year in highlighting the nation’s dynamic and resilient agricultural industry. Simply Containers supplies a wide range of containerised solutions. 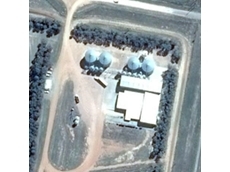 DuPont Agricultural Products serves Australian agricultural producers with a range of crop protection products for the grain and specialty crop sectors as well as forestry and vegetation management. 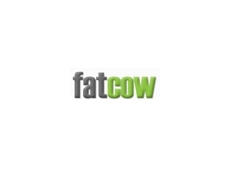 A consultancy organisation providing services to the agricultural and food industry, working with businesses to improve their productivity. 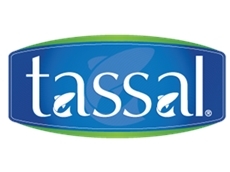 18/08/15 - Tasmanian salmon producer Tassal has received an Australian Business Award for Sustainability. 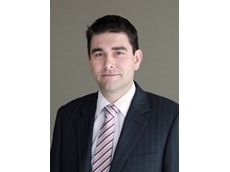 14/07/15 - Freedom Foods has entered into an agreement with the Ringwood Group of Companies to acquire the business and assets of the Ringwood Mill for $5.9 million. 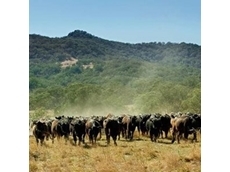 07/07/15 - ​Meat sales and marketing company, Sanger, announced an agreement with Bindaree Beef to merge into Bindaree Beef Group. 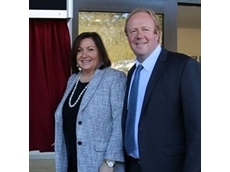 07/07/15 - Huon Aquaculture has opened a new $12 million Smokehouse and Product Innovation Centre in Parramatta Creek. 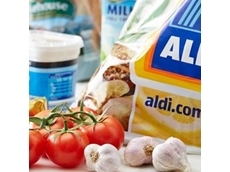 23/06/15 - ALDI has refused to confirm or deny rumours that it has plans to set up a distribution network for fresh produce. 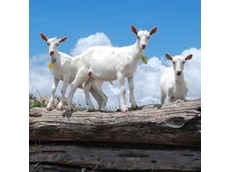 23/06/15 - ​Ebuta Goat Dairy Townsville has recalled Ebuta Dairy Goats Milk Unpasteurised from greengrocers in Townsville, QLD due to E. coli contamination. 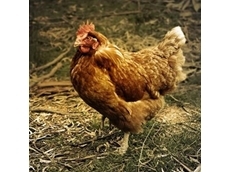 17/06/15 - Consumer Affairs Ministers have agreed to develop an enforceable national information standard for free range eggs. 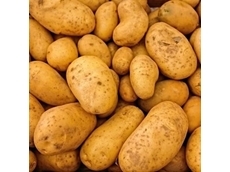 17/06/15 - ​AUSVEG says a number of Australia’s fast food chains have failed to reveal the origins of the potatoes they use for their French fries and chips. 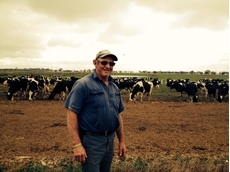 10/06/15 - ​South-east South Australian dairy farmer Andrew Cavill has just finished his first stint as a sheep farmer, all in the name of good mental health. 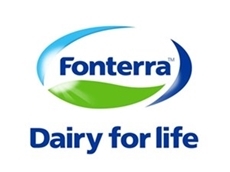 03/06/15 - ​Ralph Norris made the decision not to continue his term as an Independent Director on the Fonterra Board due to his other commitments. 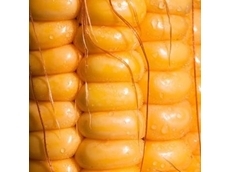 03/06/15 - Food Standards Australia New Zealand has called for submissions on an application to allow food derived from a genetically modified corn line. 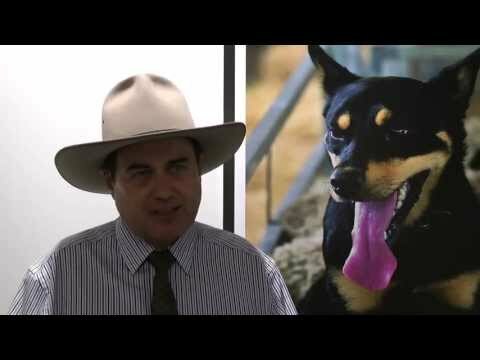 Fatcow.com.au visits the 2013 Royal Easter Show "Where the Country Meets the city"